The Popular Package provides some cool “near premium” features for your comfort and doesn’t cost a whole lot of extra money. 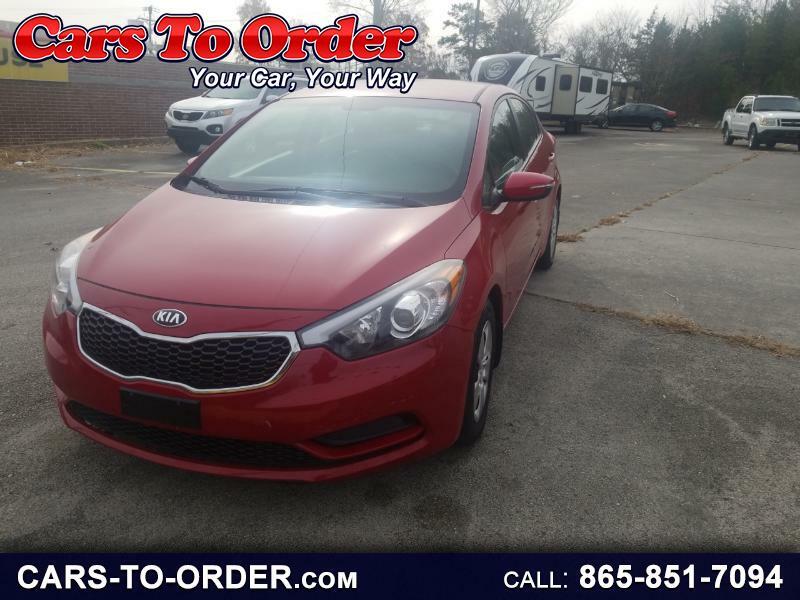 So, we say yes, if you’re in the market for a 2015 Kia Forte LX, go with the Popular Package and have some extra joy! Those consumers looking to buy an entry-level 2015 Kia Forte LX (with automatic transmission) can also choose to go with the optional “Popular Package” that adds some cool features to the car.